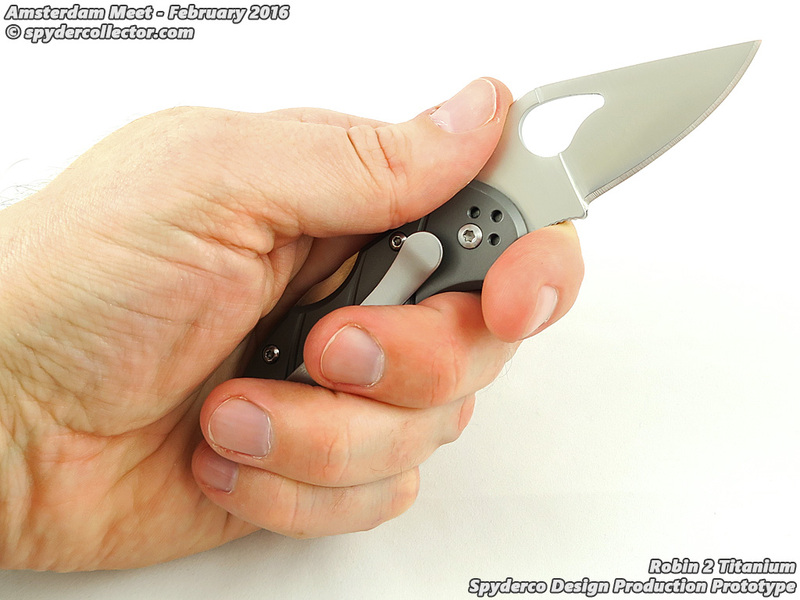 If you like the Spyderco Delica but you prefer a 50/50 choil, then the Byrd Meadowlark would be a good candidate. 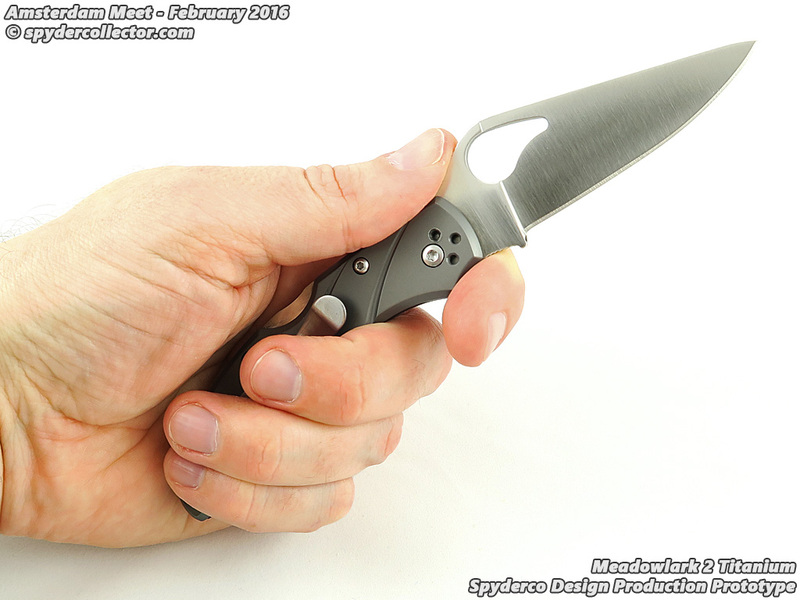 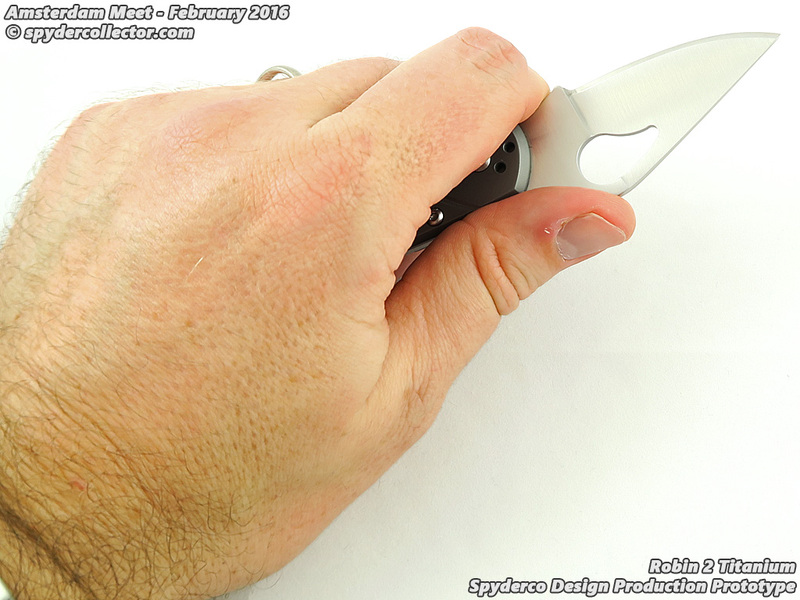 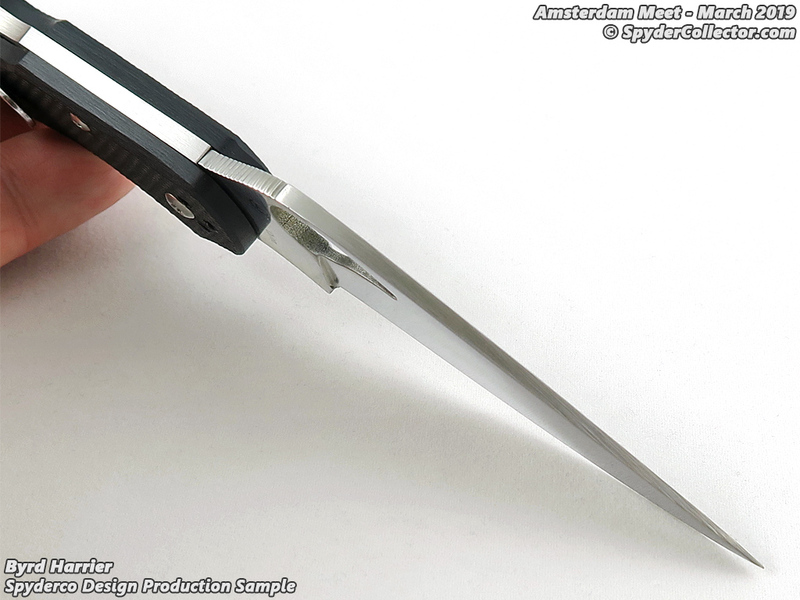 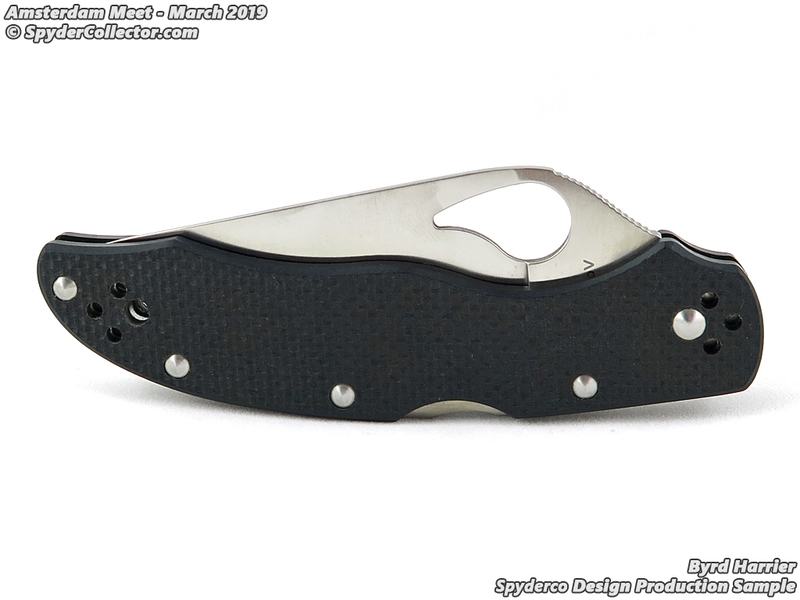 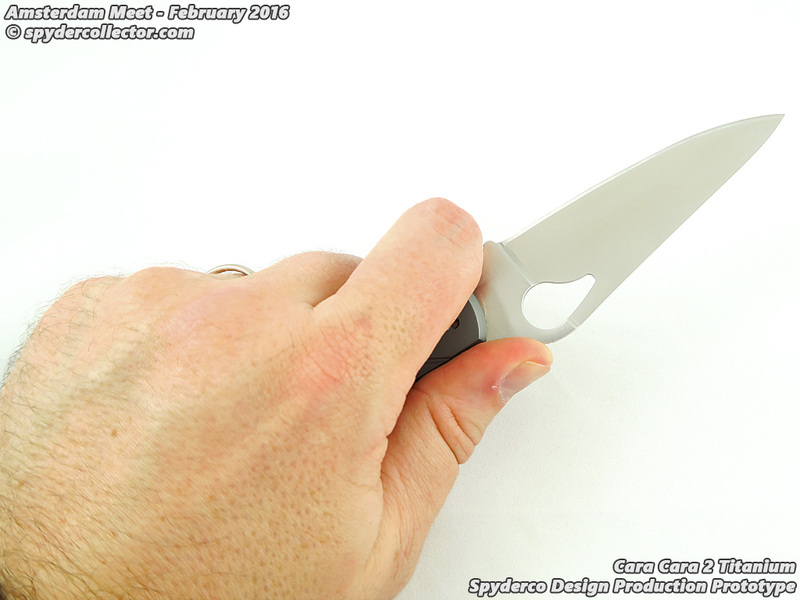 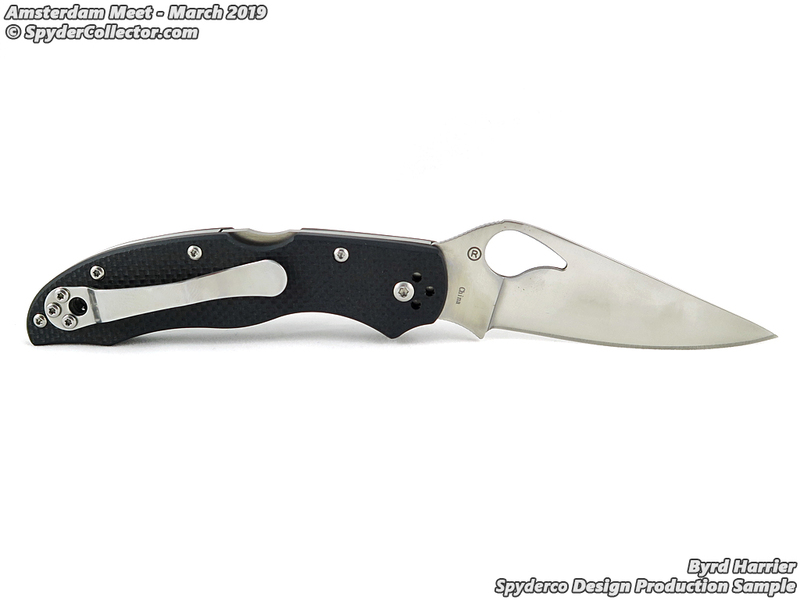 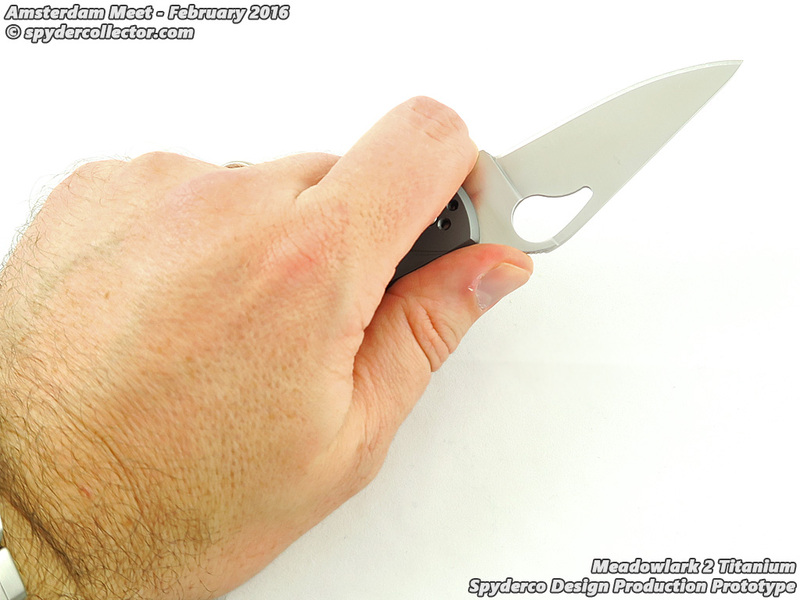 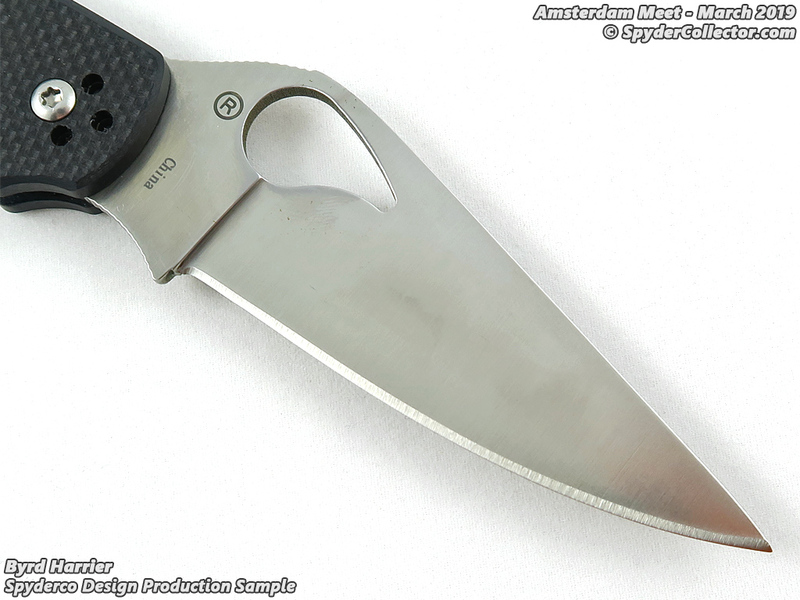 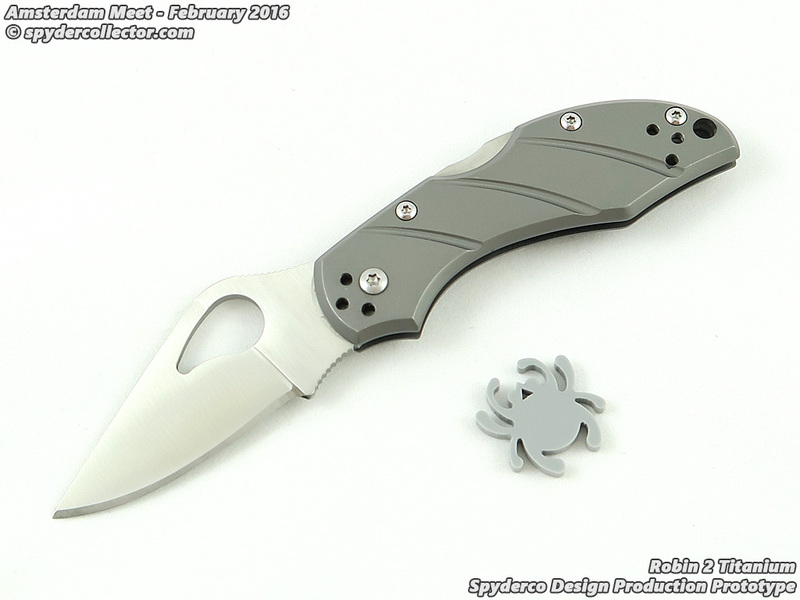 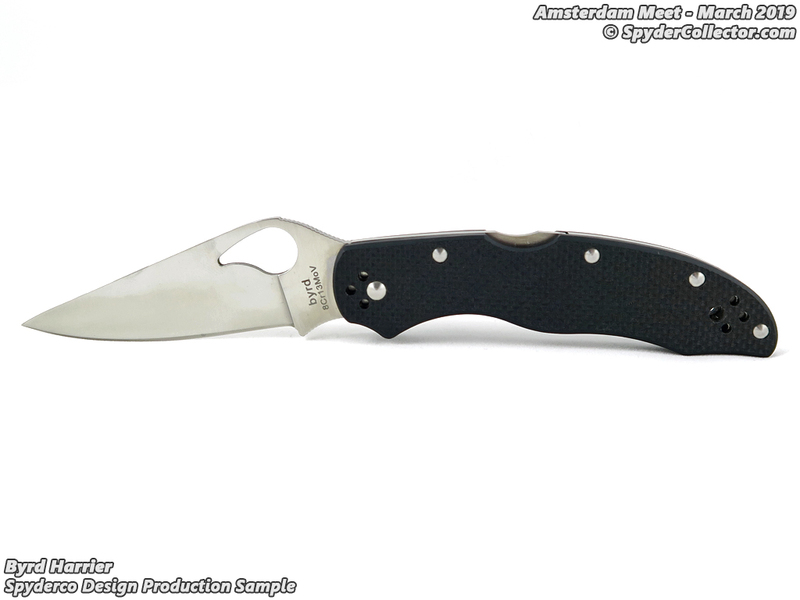 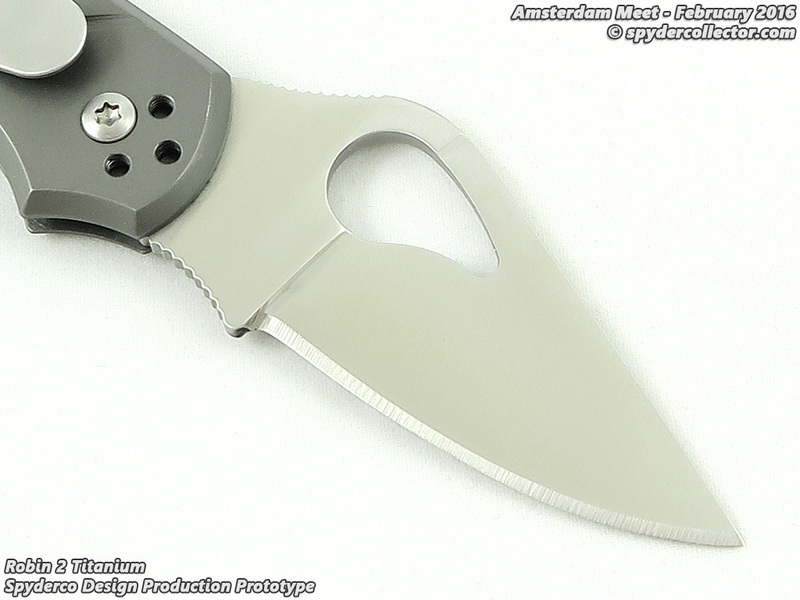 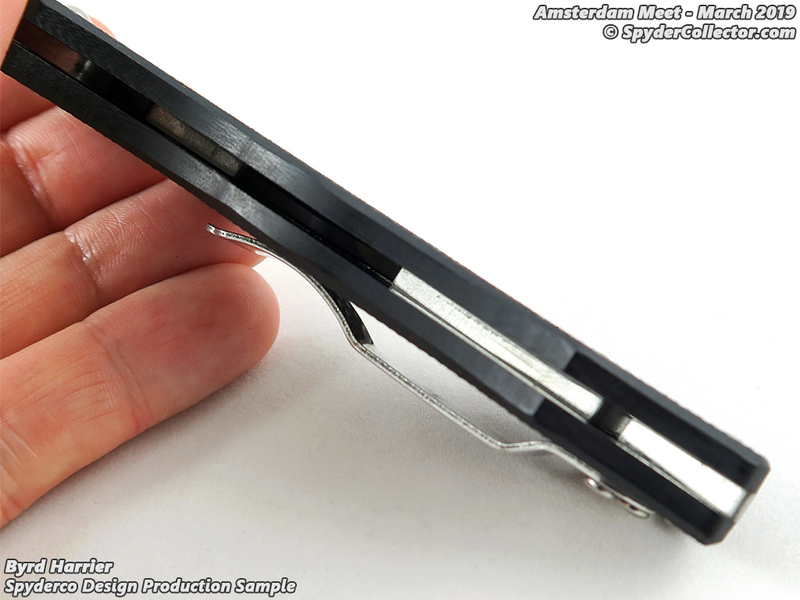 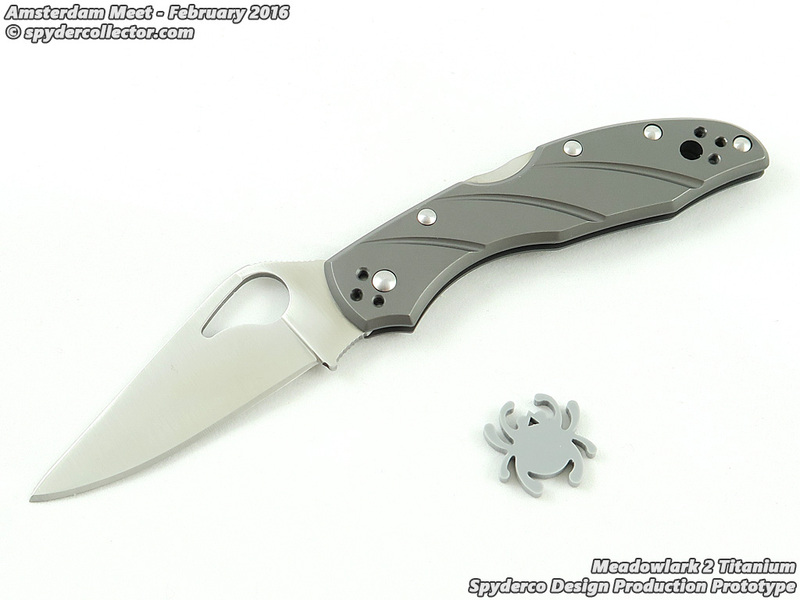 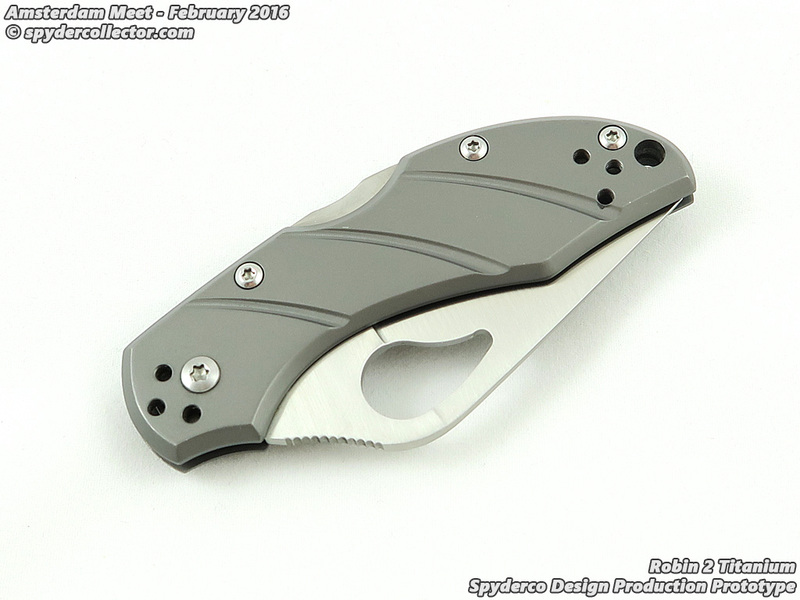 You’re not sure of this ‘budget-line’ of Spyderco designed knives? 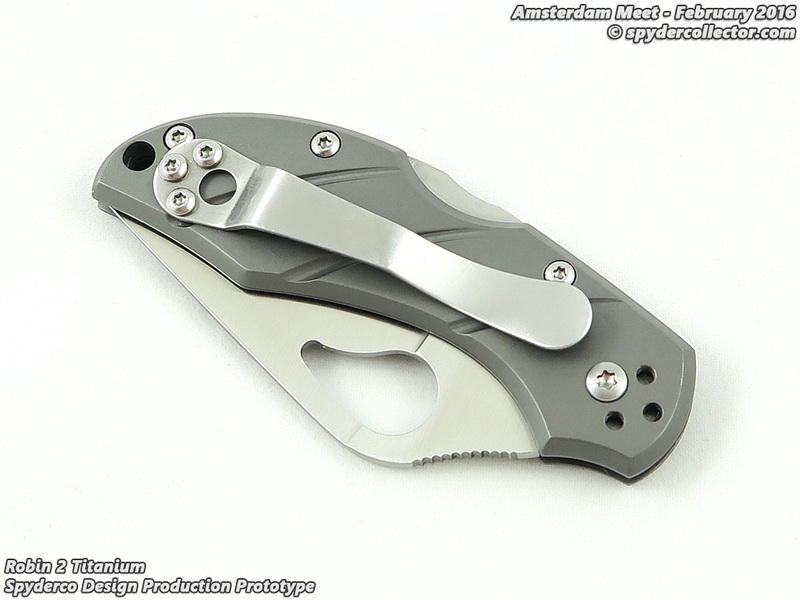 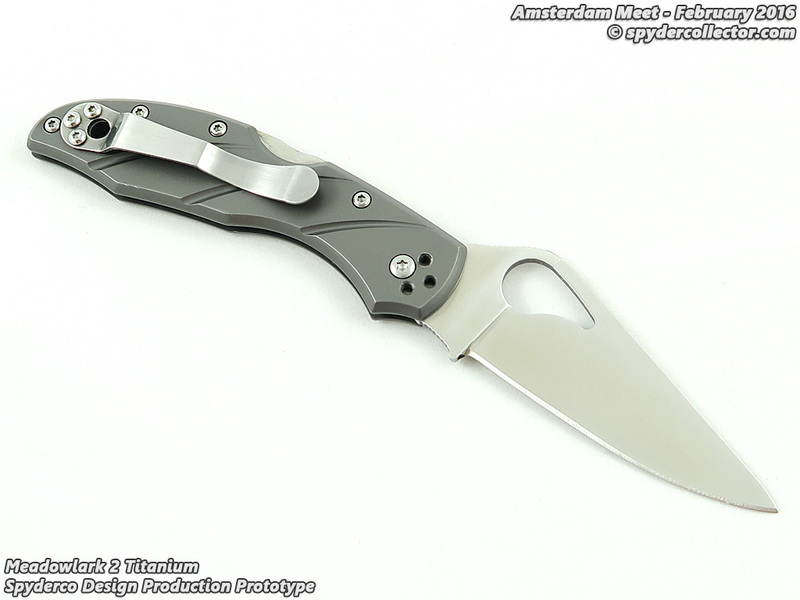 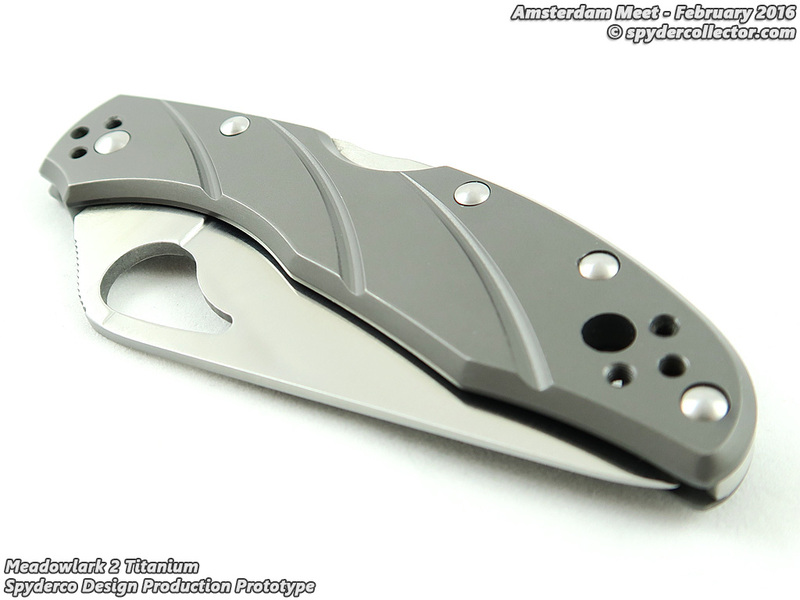 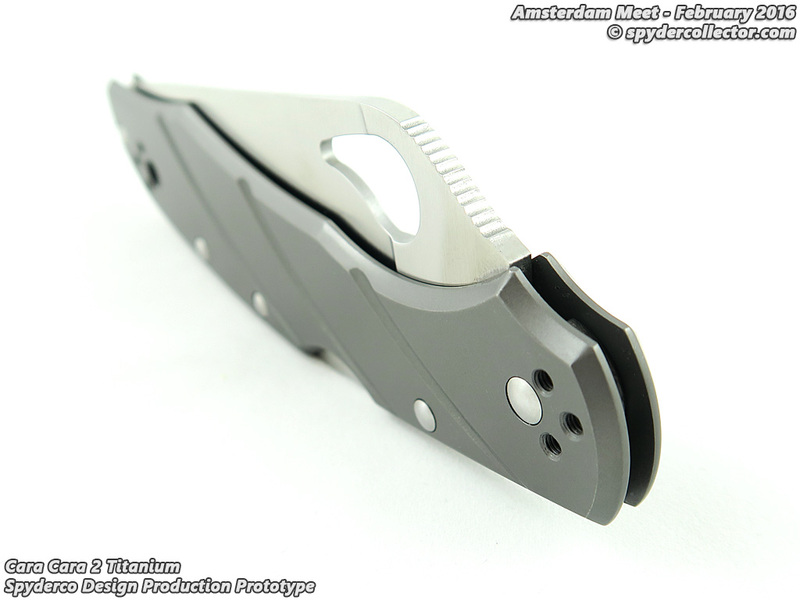 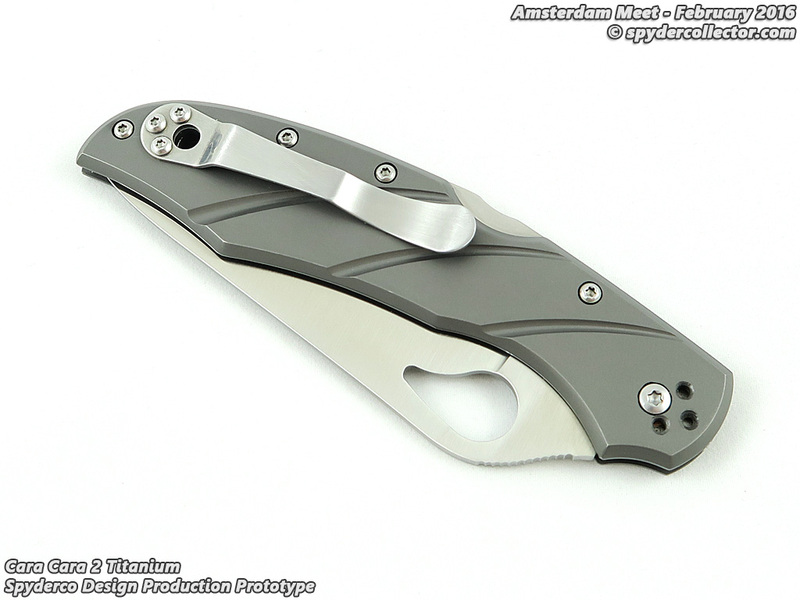 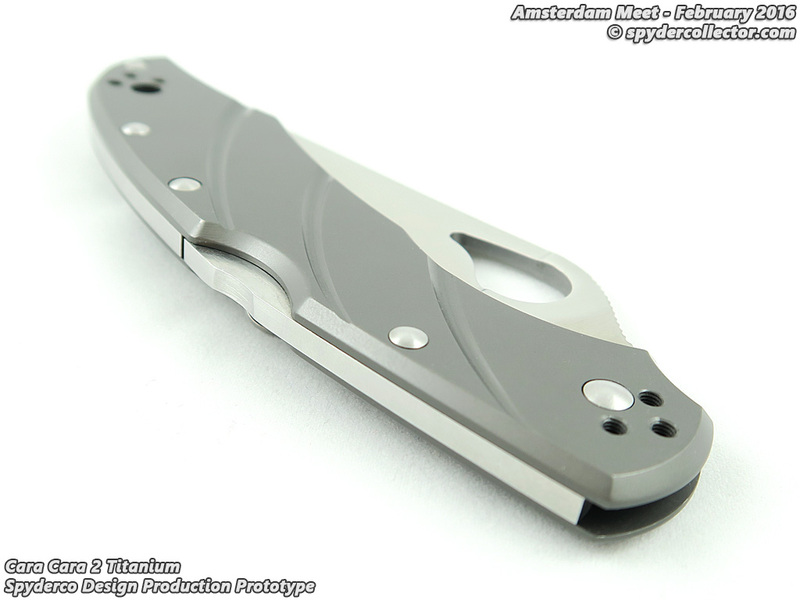 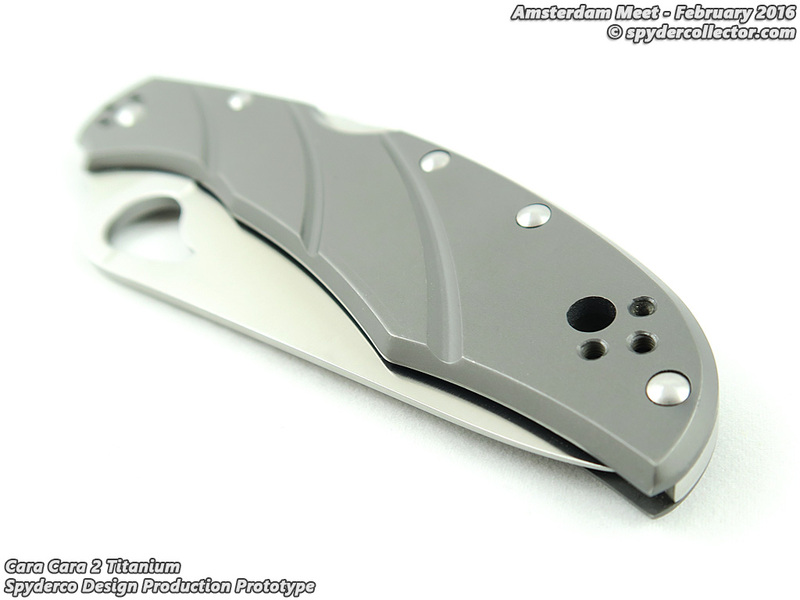 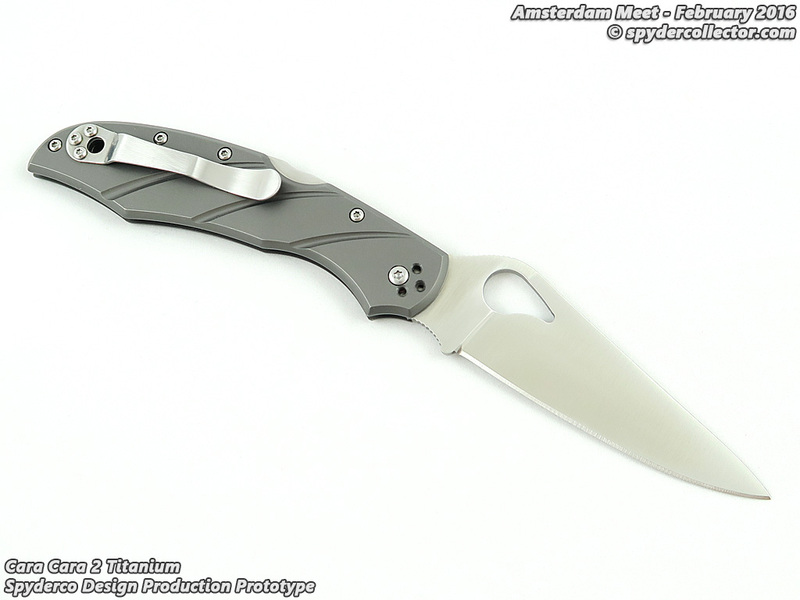 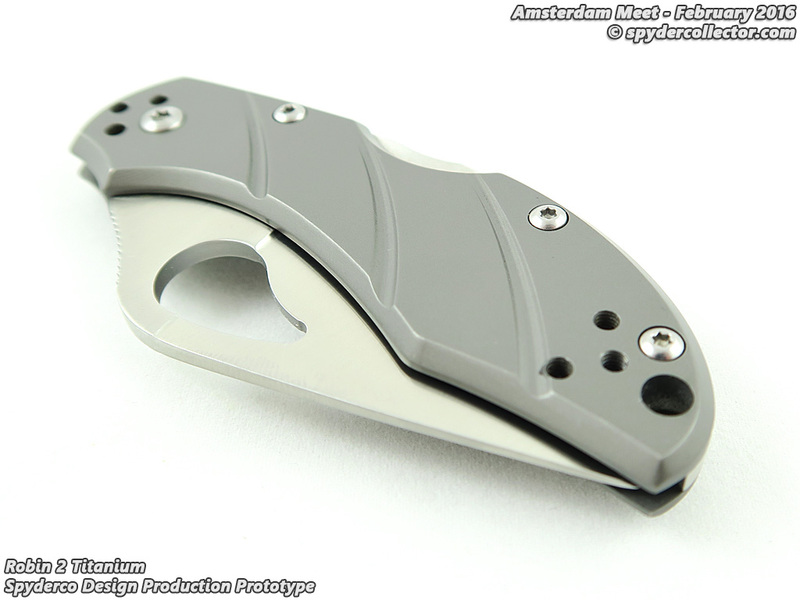 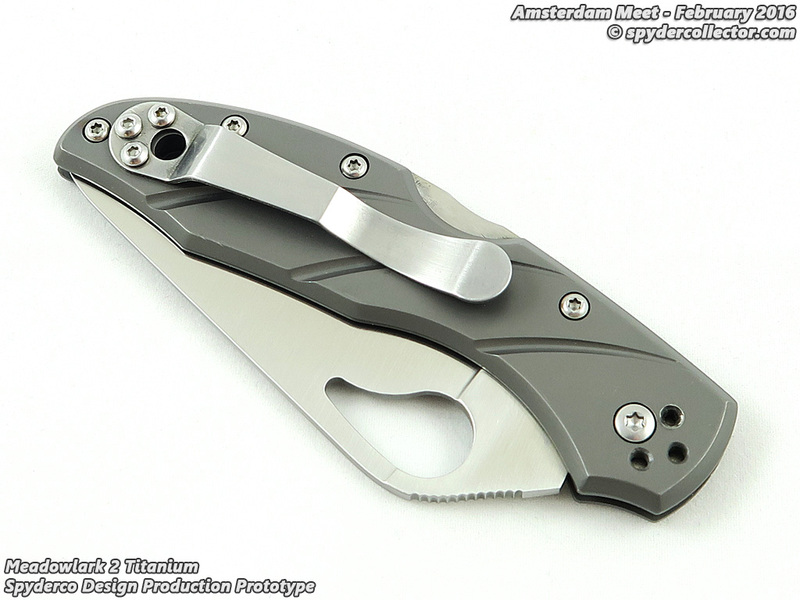 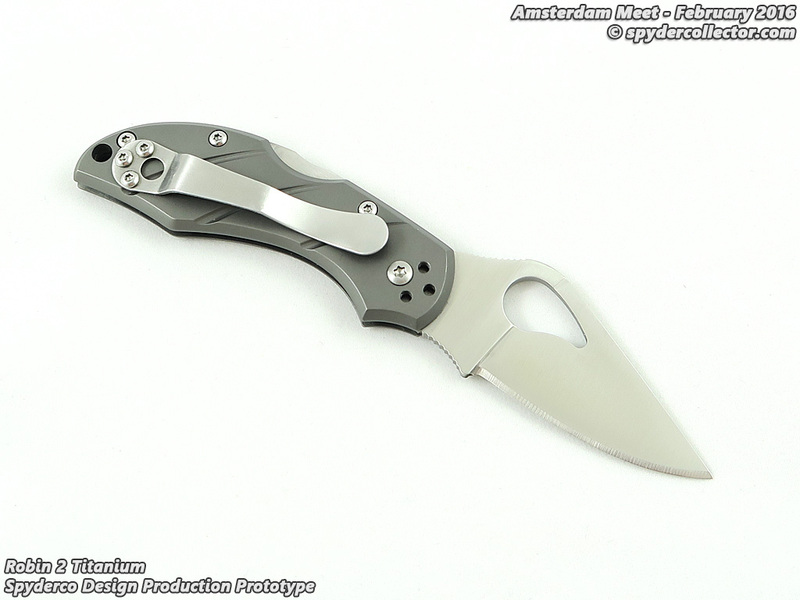 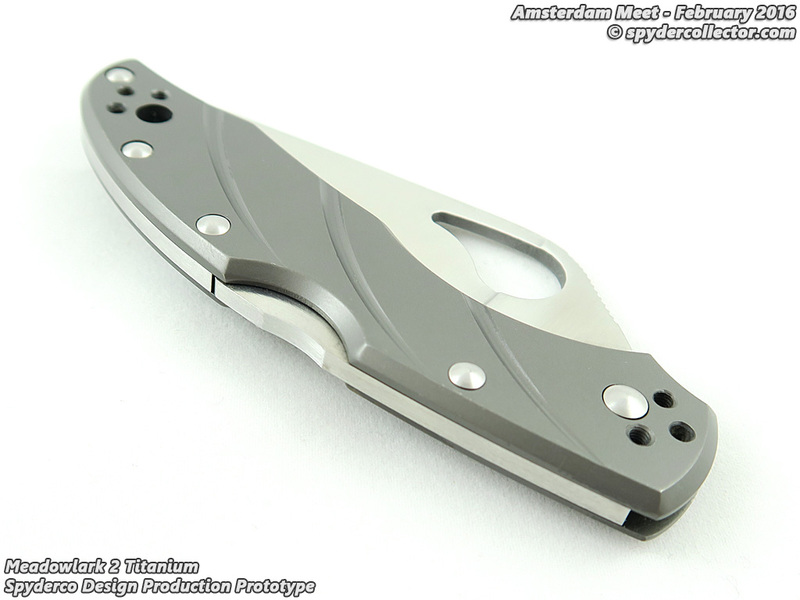 Well, this one sports some groovy titanium scales and the fit and finish is very –very- good. 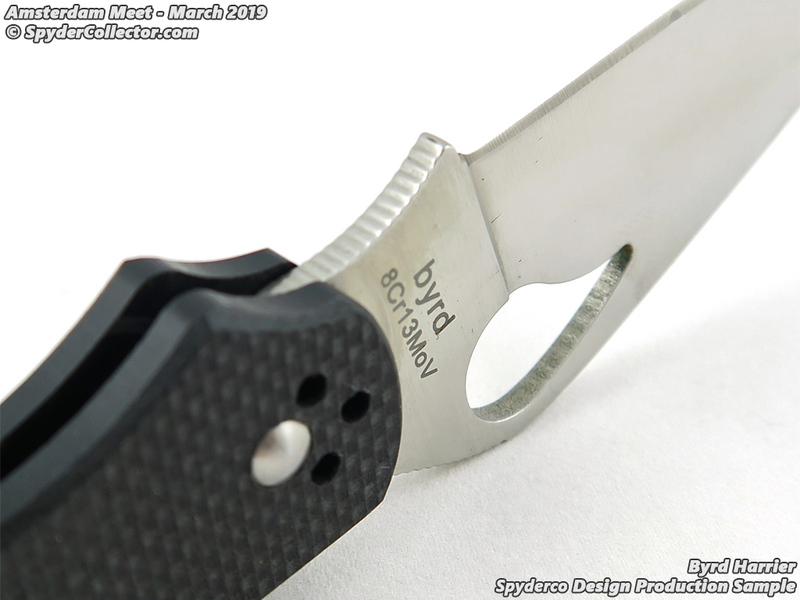 I was honestly impressed with the build-quality of these Byrd knives. 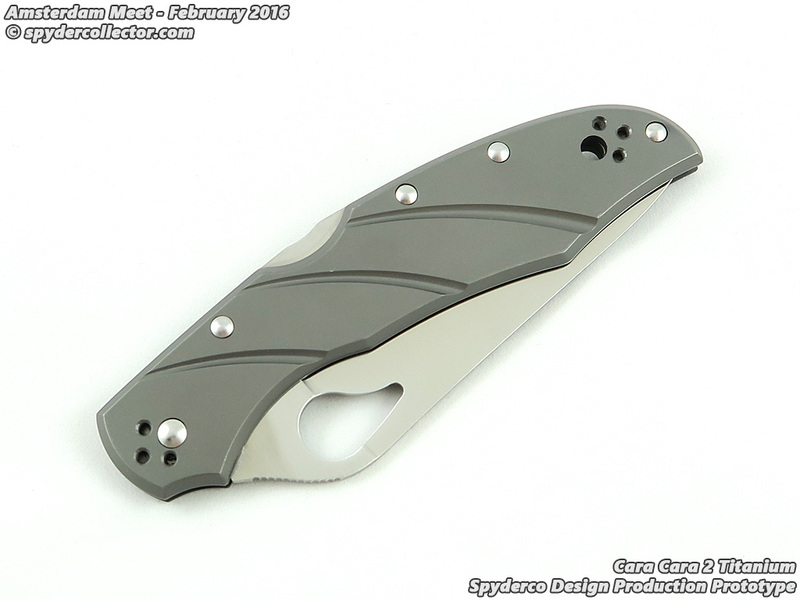 Another cool Byrd to get a nice upgrade to full titanium handle scales. 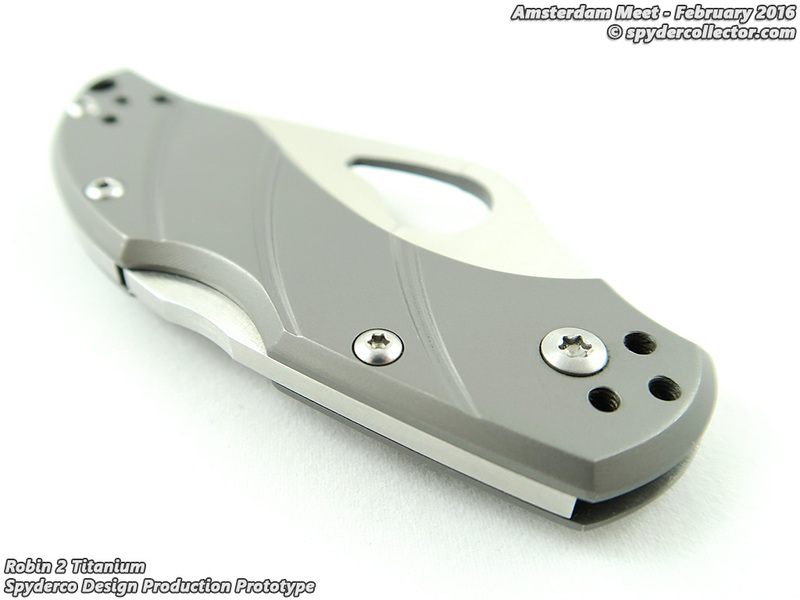 It might not come off in these pictures, but the production quality is very impressive. 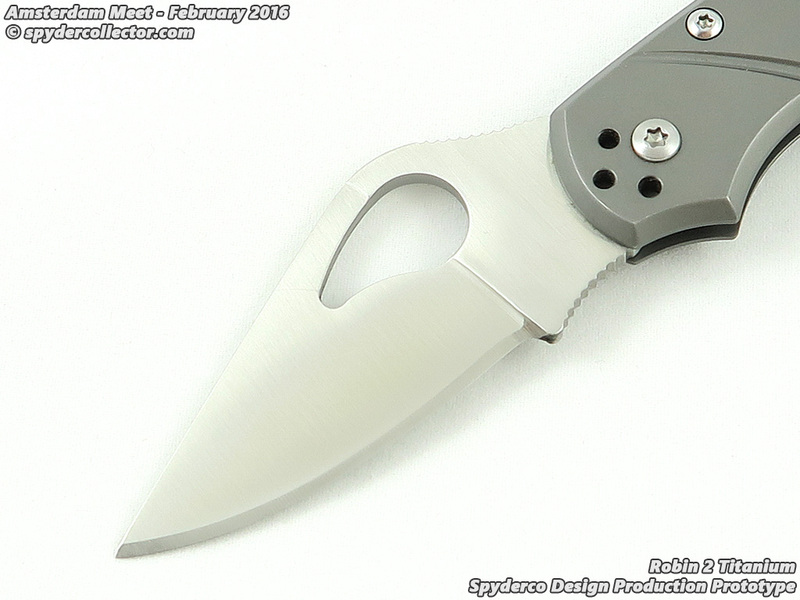 If you like Byrds, this is a very nice compact EDC option. 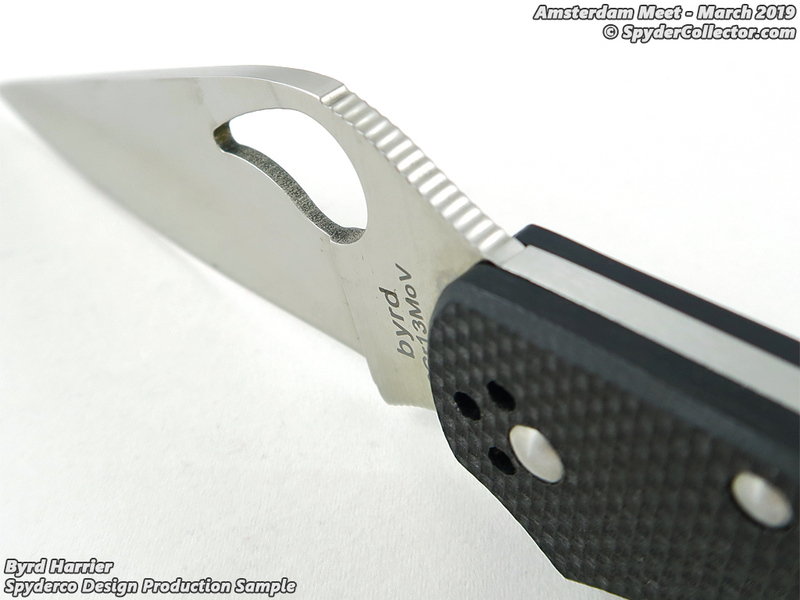 The Byrds have proven to be reliable and affordable working knives. 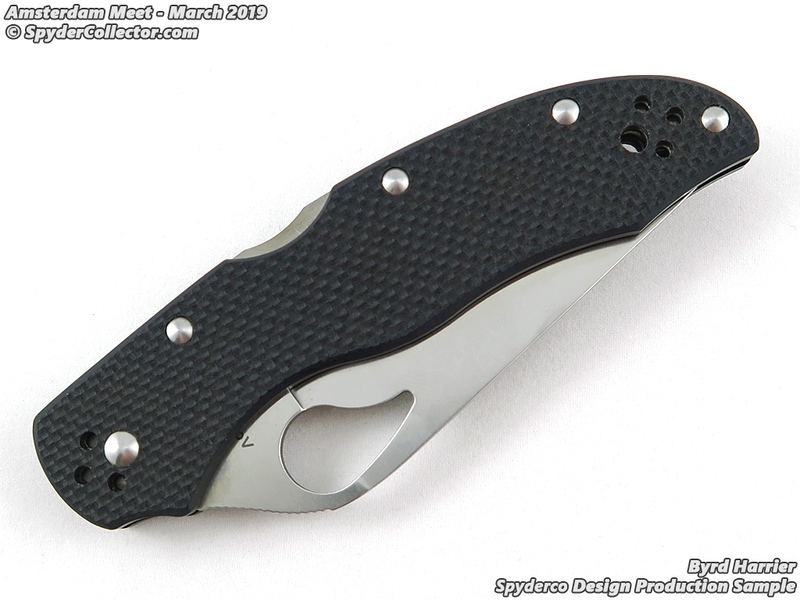 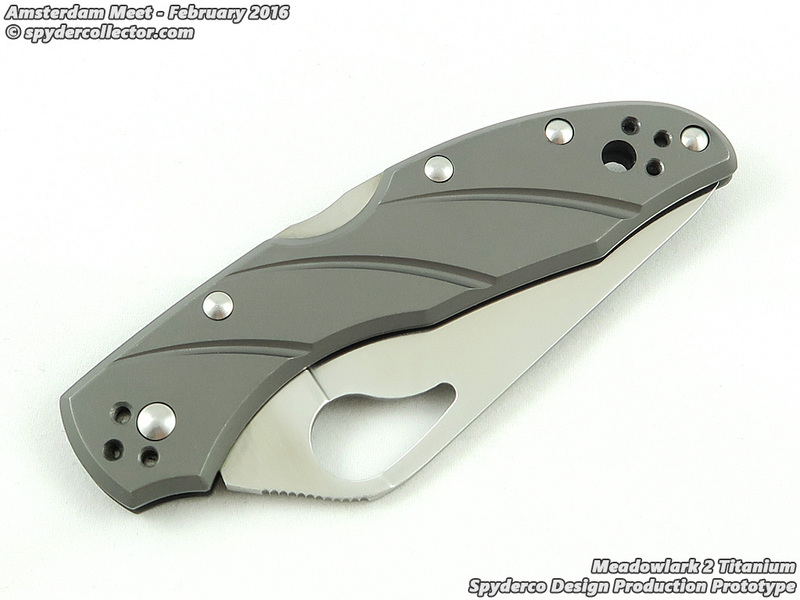 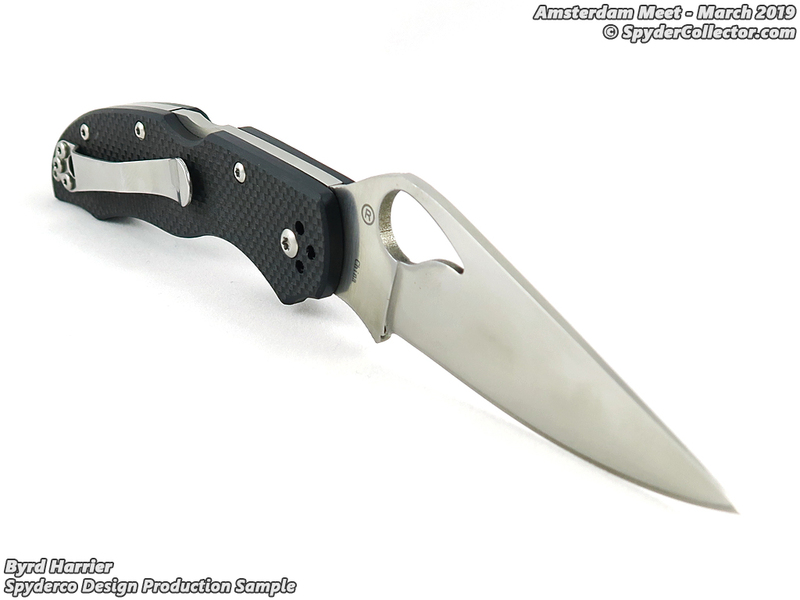 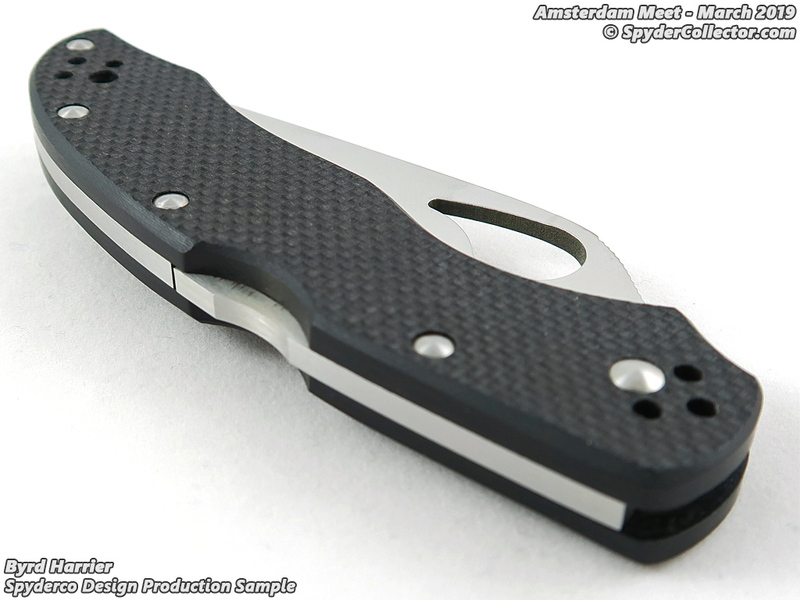 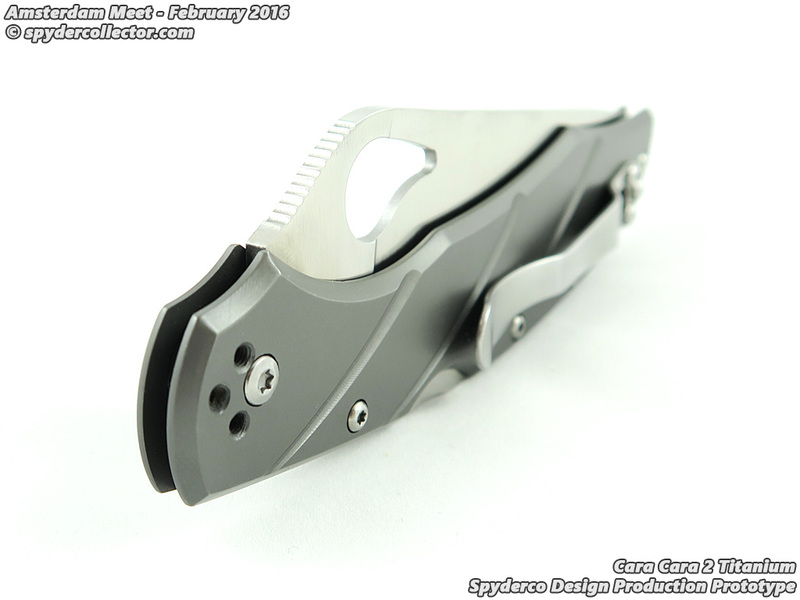 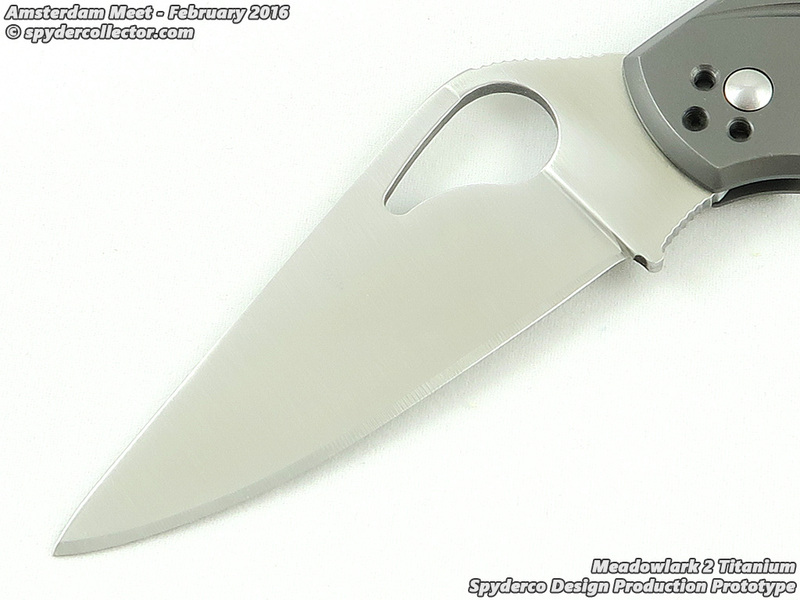 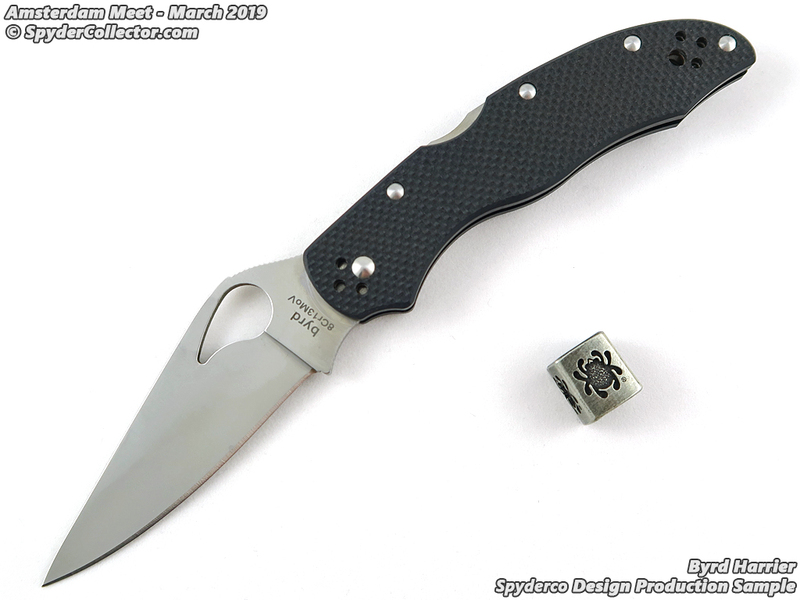 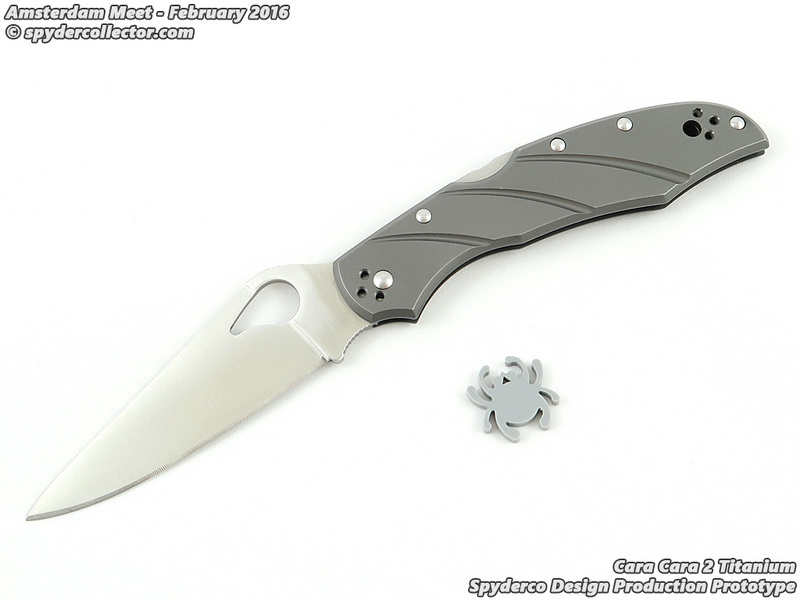 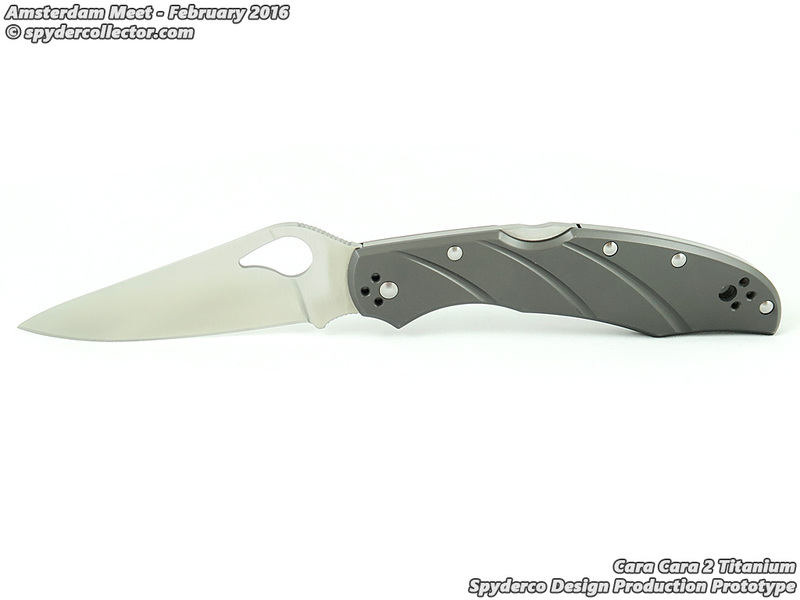 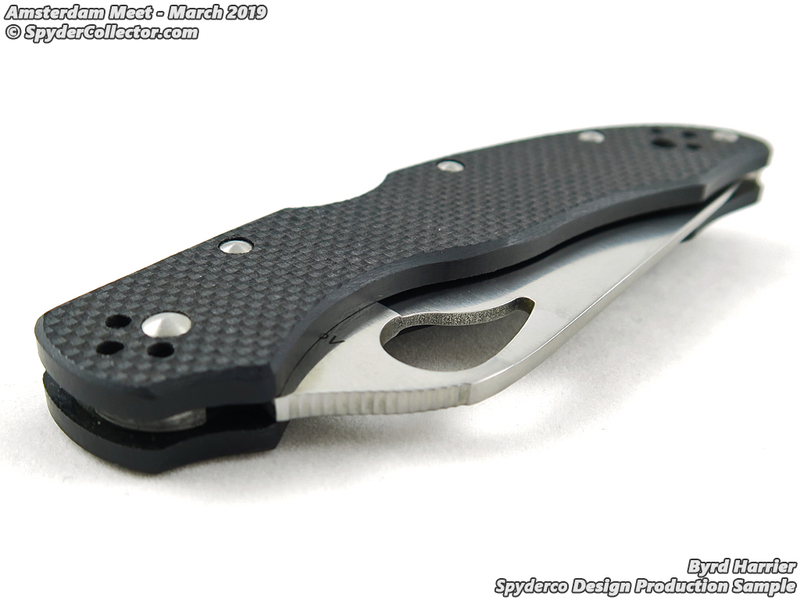 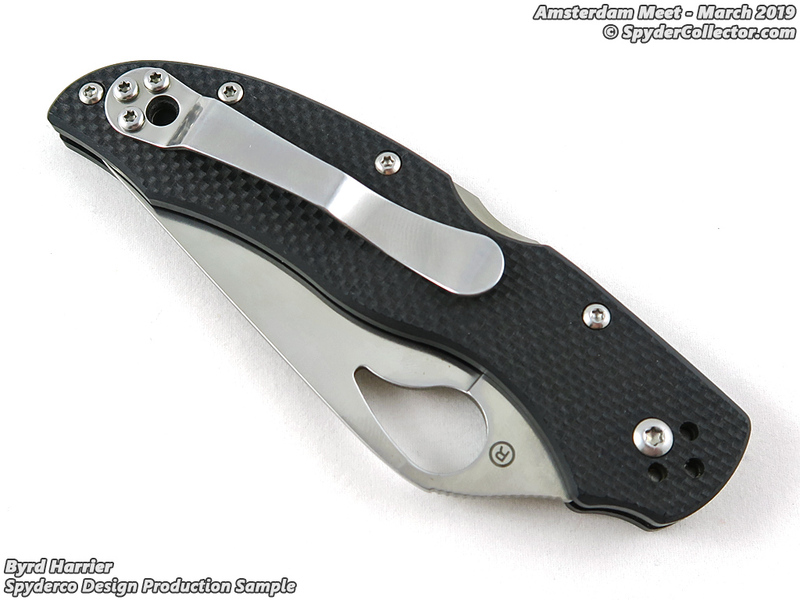 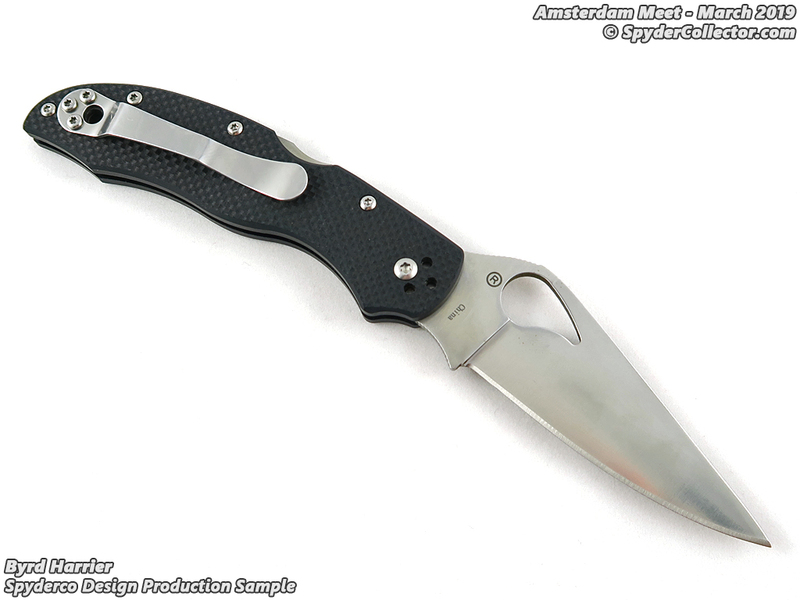 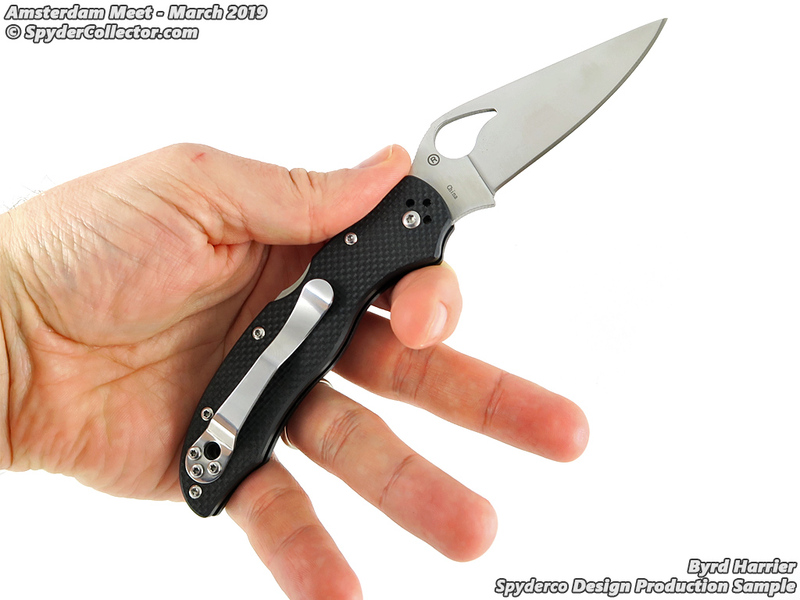 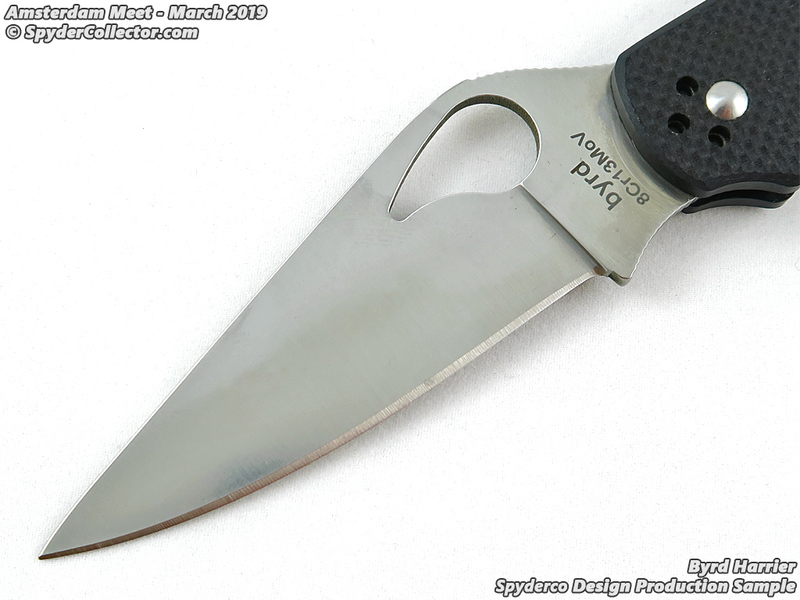 Since, they’ve been received well, I guess Spyderco decided to add some panache to the Byrd line with a nice titanium handle for the Cara Cara 2. 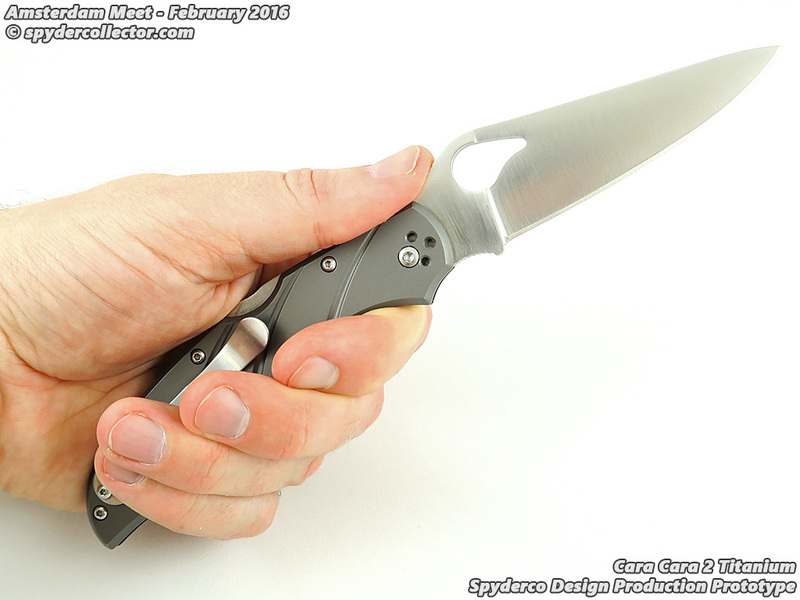 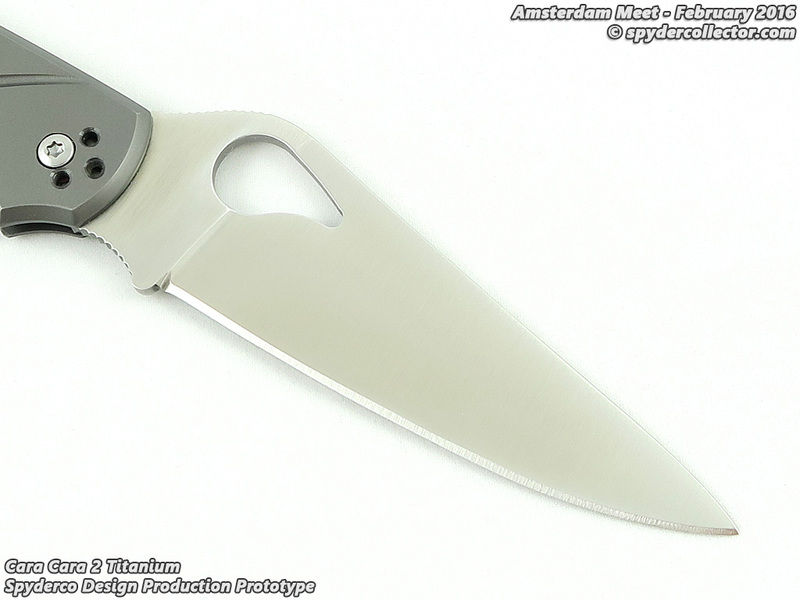 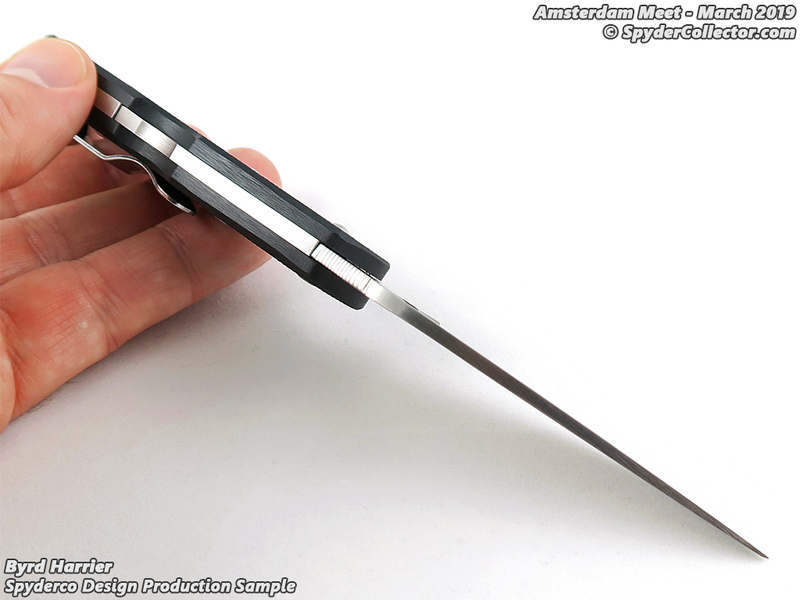 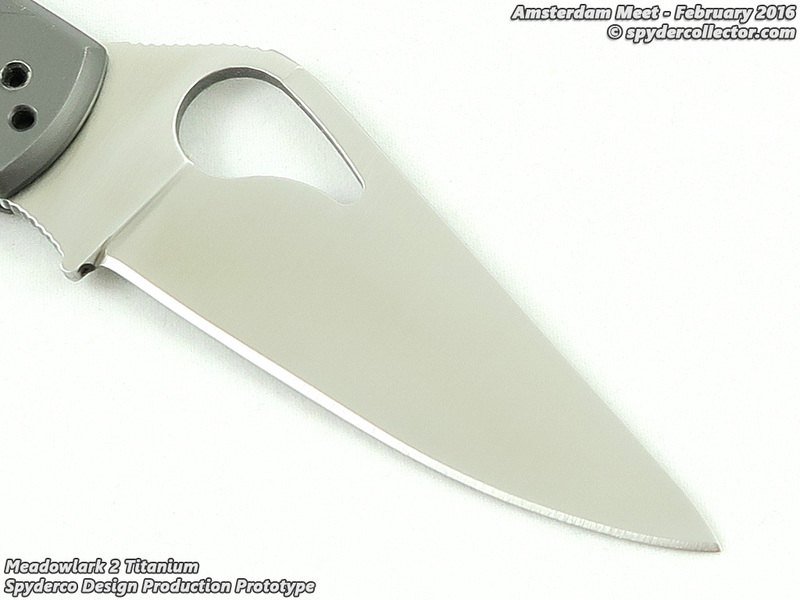 The knife was very slim, and the smooth titanium handle felt good in my average XL sized hands.